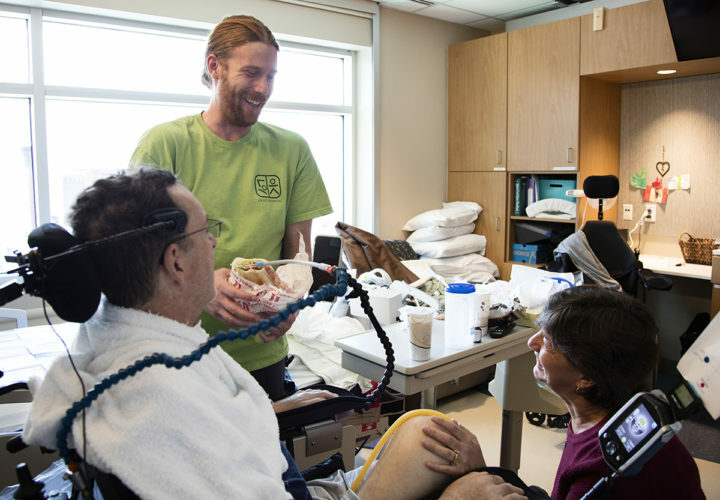 When Bryan arrived at Craig in the fall of 2005, he was happy to be home in Colorado, and he knew he would get the best care available. 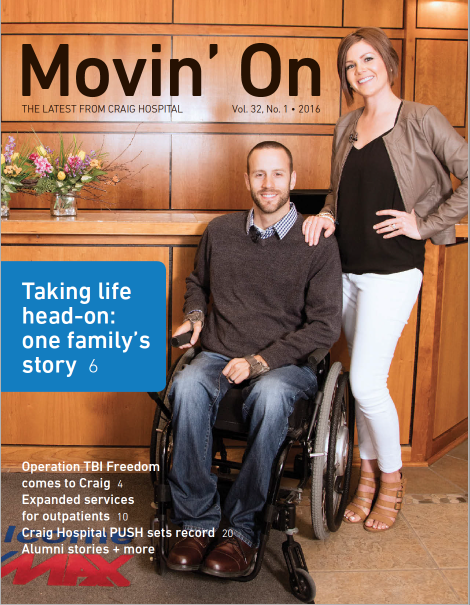 “After a few weeks of being at Craig, they told me I would walk out of here, and I didn’t believe them … but I did walk out of Craig, and I owe it all to the rock stars who work here and who pushed me every day to do what I thought I couldn’t,” said Bryan. Bryan D’Albey now works as a rehab tech at Craig. The time Bryan spent at Craig was transformational physically and emotionally. 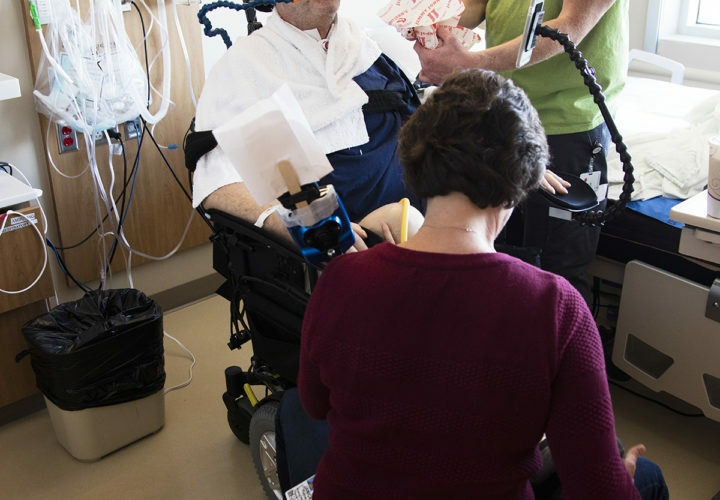 It challenged him to accomplish goals he thought would never be possible, and today he is a proud member of the Craig family, working with spinal cord injury (SCI) patients on 4W as a rehab tech. “I remember being sad the day I left Craig as a patient … I was looking back at the bridge and thinking I needed to do something to get involved. I knew I would be back, and here I am today, working at Craig and giving back to people who are in the same spot I was over 10 years ago,” said Bryan. “I am so thankful to have this opportunity to really give back and help people rebuild their lives," Bryan says about returning to Craig as a team member. Bryan recently completed CNA certification, and he began his career as a Rehab Tech at Craig in April of 2016 after teaching in South Korea for eight years. He is thrilled to be able to return to Craig as a staff member and join the team that helped him rehabilitate after his SCI.